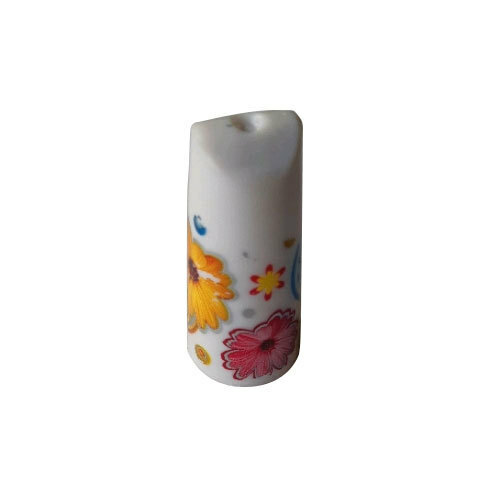 With our vast experience & knowledge in this field, we are engaged in providing a quality-assured range of Printed Nail Polish Bottle Cap. Under the supervision of our professionals, we are Manufacturing a range of Glass Honey Bottle, Glass Perfume Bottle, Pharmaceutical Bottle, Milk Glass Bottle, etc. Our products are repeatedly demanded by clients due to their good quality.